Reinvention: It’s a word that gets used a lot in the music world, and to put it politely, it’s not always justified. But when it comes to Mountain Heart, no other will do. 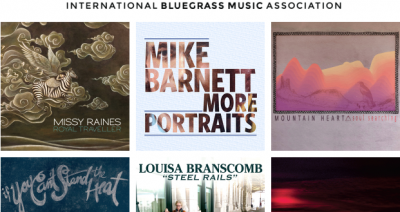 Following the release of 2010’s That Just Happened, the bluegrass-born quintet changed virtually everything but their commitment to making deeply authentic, brilliantly crafted music. 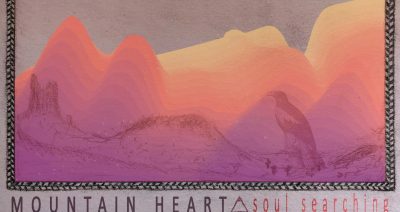 With their self-produced acclaimed 2016 release Blue Skies, the new Mountain Heart is showing how compelling that kind of renewal can be. Metaphorically, instrumentally and on stage, Mountain Heart’s voice belongs to Josh Shilling, writer and singer of most of the material. Barely into his 30s, he’s the group’s senior both in age and tenure. A sought-after co-writer who’s had cuts with similarly eclectic colleagues like Sierra Hull and The Infamous Stringdusters, he can dish out the brash defiance of “Miss Me When I’m Gone” and deliver the funky charm of a guy who’s just looking for a good time (“Blue Skies”), but also bring the introspection of “No One To Listen,” the gritty social realism of “Have You Heard About The Old Home Town” and the melancholy spirituality of “Hurting”—and do it all with singing and playing that are in equal measure virtuosic and heartfelt. 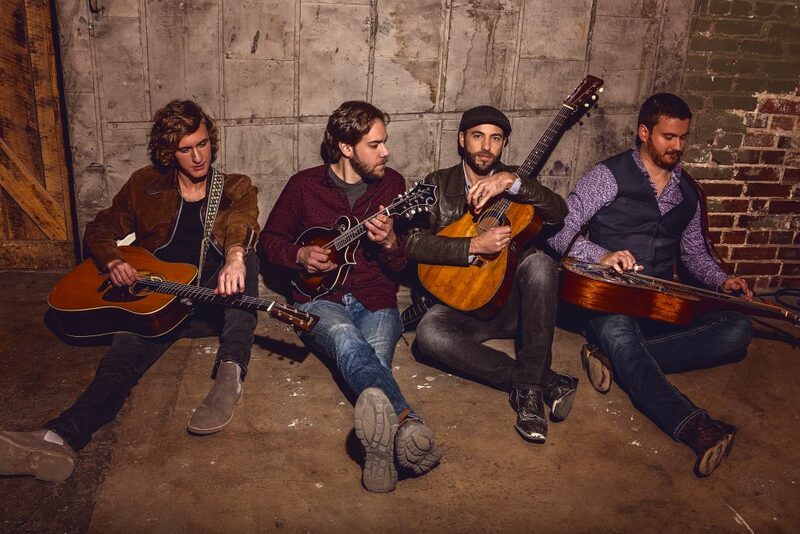 The same can be said about the core members of Mountain Heart—multi-instrumentalists Aaron Ramsey and Jeff Partin and sought-after guitar phenom Seth Taylor—as well. Ramsey’s instrumental, “The Bad Grounds,” organically moves from archetypal bluegrass rhythms to delicate textures and back again. While the song serves as a showcase for each individual, it collectively demonstrates the ability to forge a clear identity from all their different influences. Sometimes, as in, “Can’t Get Over You,” that means diving deep into a single groove, or instead, “She’ll Come Back To Me,” will wind down a path where every turn brings something new into sight. Since every member of the group can play multiple instruments, the possibilities are almost limitless. 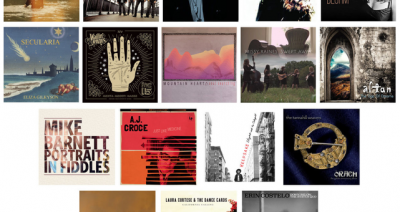 Want to measure the breadth of Mountain Heart’s appeal to musicians, critics and fans alike? It’s easy enough to do by looking at the places they’ve been and the artists with whom they’ve shared the stage—the former include top acoustic music venues like Merlefest, Grey Fox, Delfest and Sisters Folk Fest, while the latter include everyone from guitar legend Tony Rice (with whom they’ve performed entire sets) to Punch Brothers, Yonder Mountain String Band, Alison Krauss, and even Levon Helm and Merle Haggard. But really, there’s a simpler way: just hit play on Blue Skies, sit back and take a good listen; the music here will tell you all you need to know.